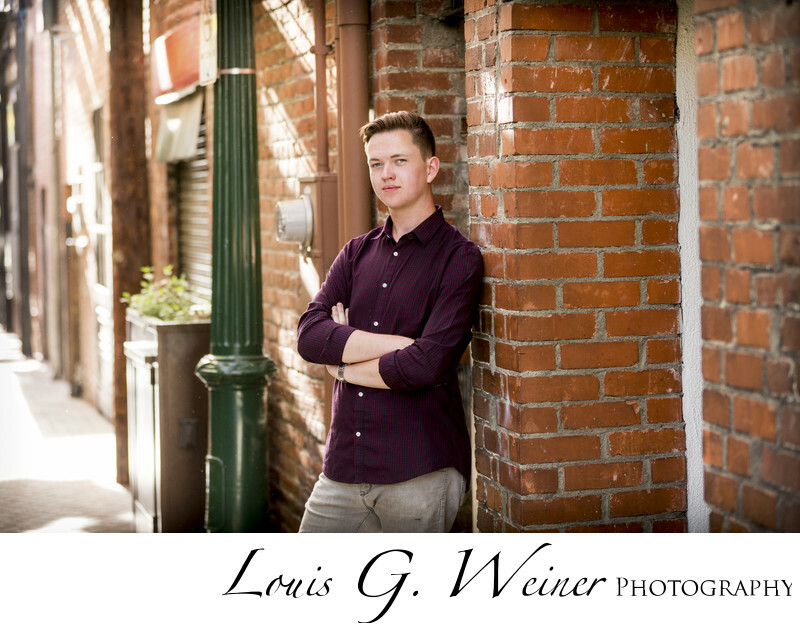 Riley had a great time at his high school senior session, he said it was "way more fin than he thought it would be," I took that as a compliment. We went to several Redlands locations, including the Orange street alley, some cool local walls, and the Mentone fields. Riley and his mom loved the images. We all had a good time taking them.